Shovels & Rope | You hear that?!? 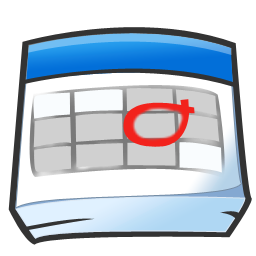 Close harmony is an arrangement of the notes of chords within a narrow range, usually notes that are no more than an octave apart. 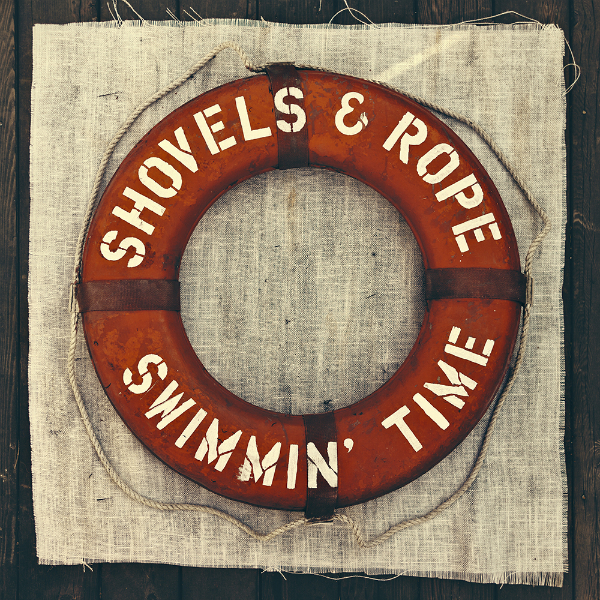 Swimmin’ Time is what made me actually look this up, because what Shovels & Rope are doing on this new album strikes me as such a fascinating take on the idea of close harmony. This album feels so grimey and dirty to me — miles away from the sugary sound of the Everly Brothers — yet they’re using this musical technique that’s the embodiment of all that’s clean-cut and pleasing to the human ear. In the chorus of “Evil,” which uses a menacing, fuzzy synth, they sing about a “dead dog lying on the sidewalk” and being “a victim of the mortgage bubble pop, waiting for the other shoe to drop,” all while keeping in close harmony and deftly playing around with major and minor key elements. There’s a really interesting tension there, I think. I know they used close harmony on their debut album, which I also love, but with Swimmin’ Time, I think they’ve found a creative space that’s truly theirs — one that’s defined by juxtaposition. Both loose and tight. Both pretty and ugly (see “dead dog” above). They make those contradictions sound so, so good. Check “Evil” out below and click here to buy Swimmin’ Time.